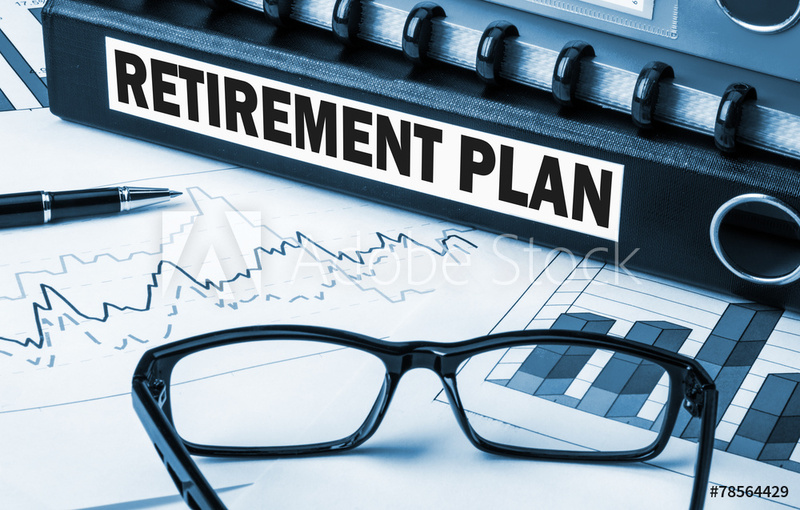 2019 inforMEMBERS: Retirement Planning - it's not too early or too late! Name: 2019 inforMEMBERS: Retirement Planning - it's not too early or too late! Retirement Planning - it's not too early or too late! You are invited to bring any tax returns or investment statements if you have questions!